A sure way to catch King Kandy's eye. Got a bit of a sweet tooth? Wear your heart on your sleeve in this sweet and sassy Candy Land disguise. 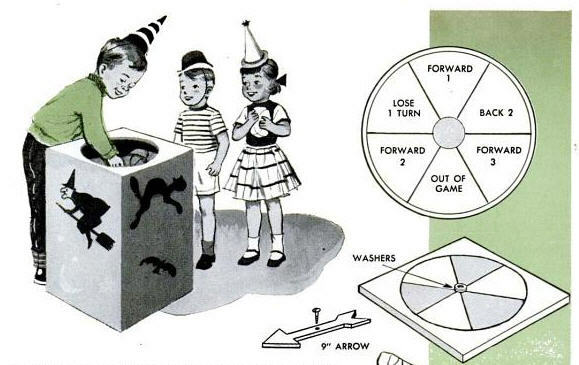 Includes an elaborate game board dress, petticoat, candy-striped knee highs and hat. Includes: Dress, Petticoat, Knee Highs, Hat. Does Not Include: Lollipop Prop or Shoes. This is an officially licensed Hasbro costume.